City Launches First-Ever Transit Master Plan Effort & You Can Get Involved! Living Traditions Festival, Friday, May 15, 5-7 p.m.
Rose Park Community Festival, Saturday, May 16, 11-1 p.m.
For more information about how to get involved in Salt Lake City’s Transit Master Plan or find other mobile workshop events visit www.slcrides.org. Credit: Photo Dean via Flickr. Salt Lake City’s Planning Division invites residents and users of Parley’s Way to help shape the future of one of the Capital City’s busiest travel corridors. Parley’s Way has long been identified as an important gateway into Salt Lake City and regular users have expressed their interest in enhancing the safety, efficiency and aesthetics of the corridor for pedestrians, cyclists, drivers and transit riders. The City’s Planning Division is requesting public input to shape the Parley’s Way Corridor Plan. You can participate in the Parley’s Way Corridor Plan survey by visiting www.slcgov.com/opencityhall. Your Utah. Your Future. Take the Survey! 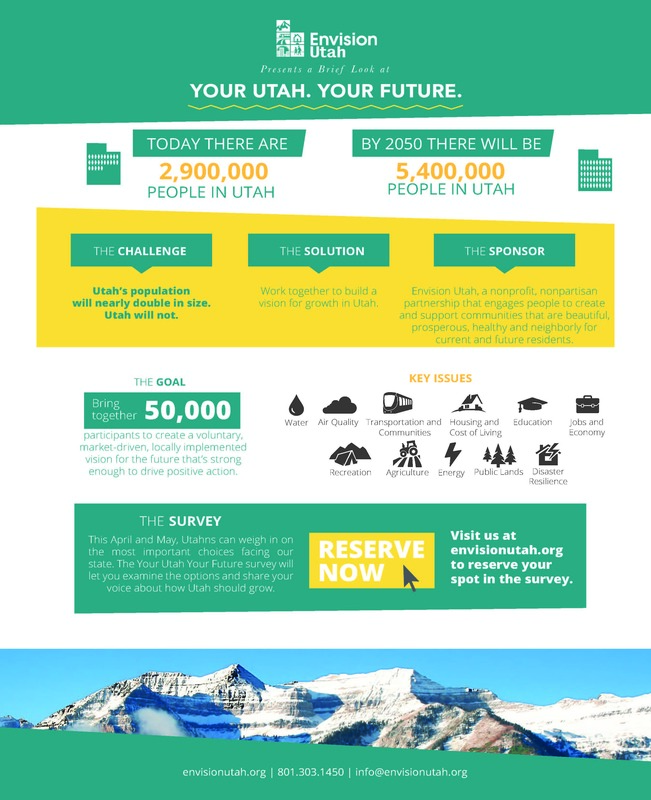 Envision Utah needs 50,000 Utahns like you to help make history and participate in the Your Utah Your Future project. Over the past few months, they have been using your input from the BUILD YOUR 2050 UTAH WEB APP and working with more than 400 task force members to create a survey to find out what you want Utah to be like in 2050. Take a few seconds now and reserve your spot in the survey. Envision Utah will send you a link to the online survey when it goes live this spring. Learn more about the Your Utah Your Future initiative below, or visit EnvisionUtah.org. 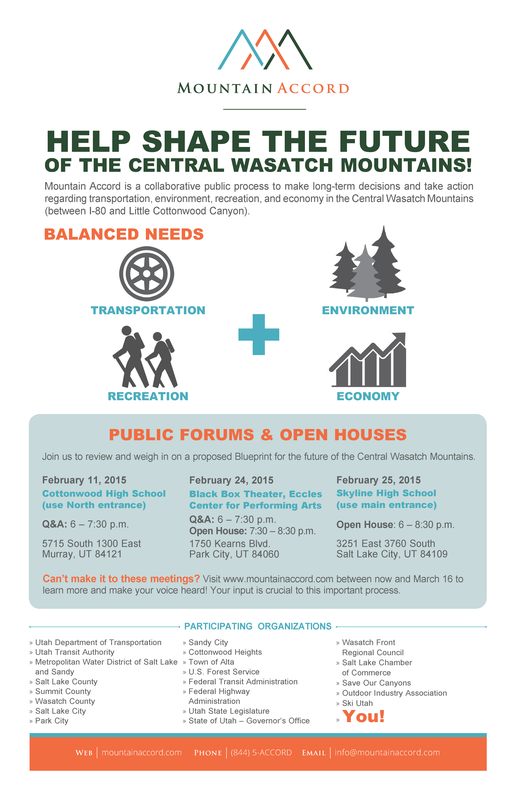 The Future of the Central Wasatch Mountains Comments Due March 16th! Clean water, open space, and the beauty of nature—the qualities valued most in the Central Wasatch. This valuable and pristine natural resource is facing pressure from increasing population and visitation, sprawling development, and changing climate. 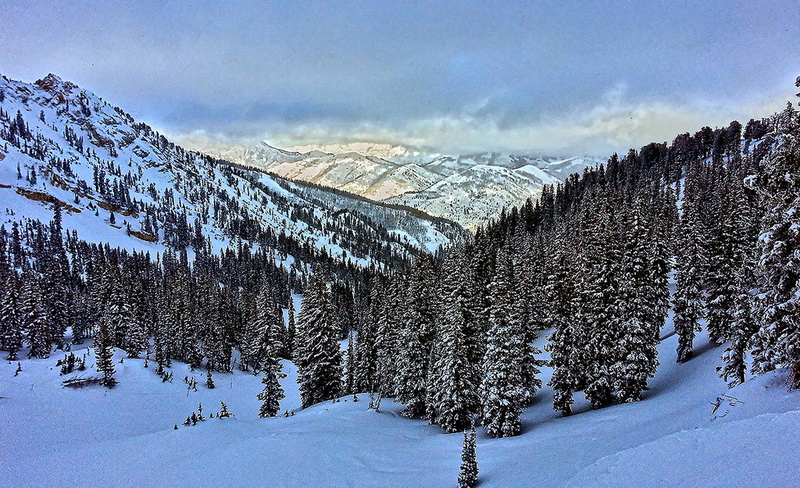 On peak days, the Central Wasatch supports 50,000+ visitors. Annually, there are 5.7 million visitors—this is more than the annual number of visitors to the Grand Canyon and nearly twice the number of annual visitors to Zion National Park! 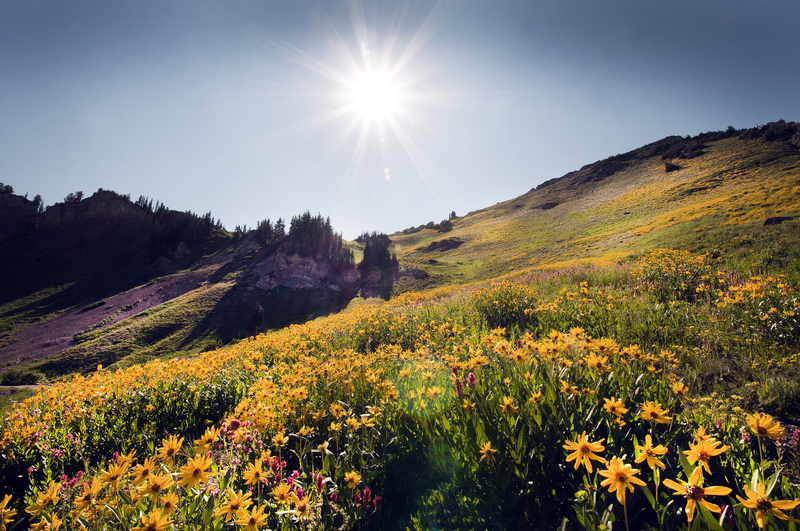 Mountain Accord was established as a collaborative effort to make critical decisions and implement solutions to preserve the Central Wasatch and ensure long-term vitality for future generations. Secure protections on federal lands to provide permanent and predictable management, and work with ski areas to place lands into public ownership. Mountain Light Rail service in Little Cottonwood Canyon and possibly full corridor service all the way to Kimball Junction. This would be made possible by one tunnel between Little Cottonwood and Big Cottonwood and another tunnel (or aerial transportation) between Big Cottonwood and Park City. Over the last year, Mountain Accord has worked to develop goals and define an “ideal” future for each system: environment, recreation, economy, and transportation. Their plans are summarized in a blueprint that is open for public review and comment until March 16. The blueprint contains several links to more detailed documents. Consider reviewing these documents for additional information and to develop a comprehensive response. Please take the time to share this with others. It is the future of the Central Wasatch! The seventh annual Utah Bike Summit will be held Friday, April 10, and will gather citizens, riders, bicycle advocates, government officials, tourism and health representatives, and Utah’s bike brands to discuss, plan, and promote efforts to make Utah the most bike-friendly state in the country. The Summit will take place at the Provo Library at Academy Square and is open to the public, regardless of where, how, and why you ride. 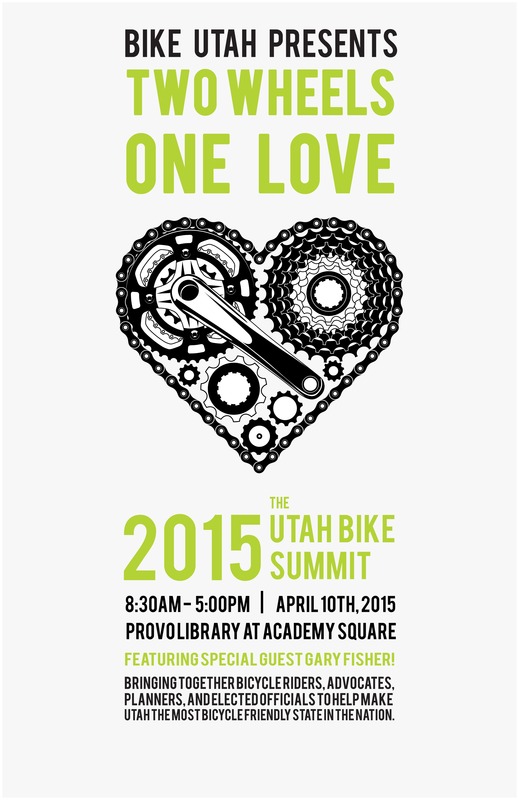 More information about the Utah Bike Summit and how to register can be found at www.bikeutah.org/2015summit. Early registration ends February 27th. The legacy of the Central Wasatch Mountains, one of Utah’s most valuable resources, could be lost unless action is taken today. Increasing population and visitation, sprawling development, congestion and a changing climate are putting more and more pressure on these mountains. Mountain Accord was established to make critical decisions designed to address these threats and ensure long-term vitality for generations to come. that addresses and balances the future of environment, recreation, transportation and economy in the Central Wasatch and proposes specific actions to be made in each area. Now it’s up to you to weigh in on this proposal and help shape the future of the Central Wasatch. Visit mountainaccord.com between now and March 16 to read the proposed Blueprint and answer a short questionnaire. Q&A: 6:00 – 7:30 p.m.
*Please note that the Park City event has been rescheduled from Feb. 10. Please take the time to share this post with your friends, family and co-workers. The future of the Central Wasatch is in your hands!